The life of the notorious cocaine kingpin Pablo Escobar is one that everyone must hear or learn about at least once in your life. 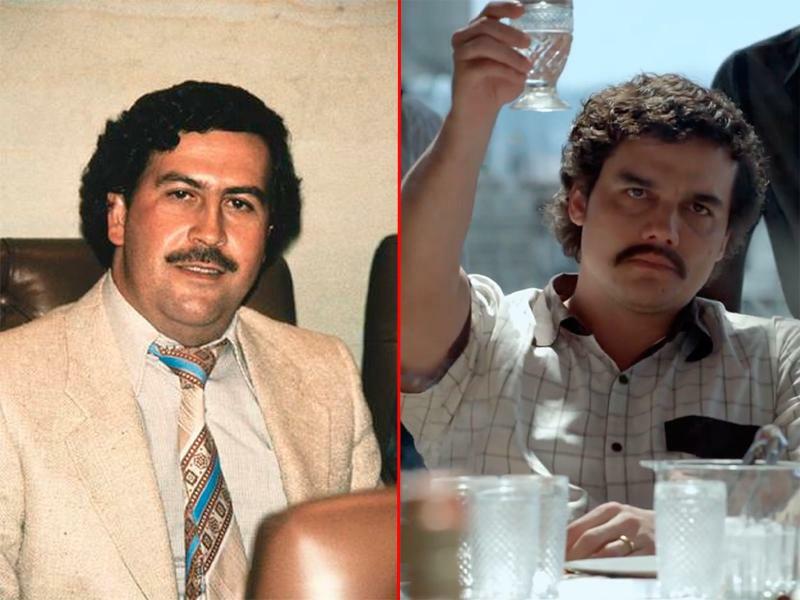 The amount of product he and the Medellin Cartel managed to bring into the United States is something that can only be surpassed by the amount of money Pablo and his associates made during their time at the top of the drug food chain. That in itself is a story worth hearing. The best way to get a full understanding is to watch the Netflix Original series, Narcos, which follows the many ups and downs in the life of the one and only Pablo Escobar.